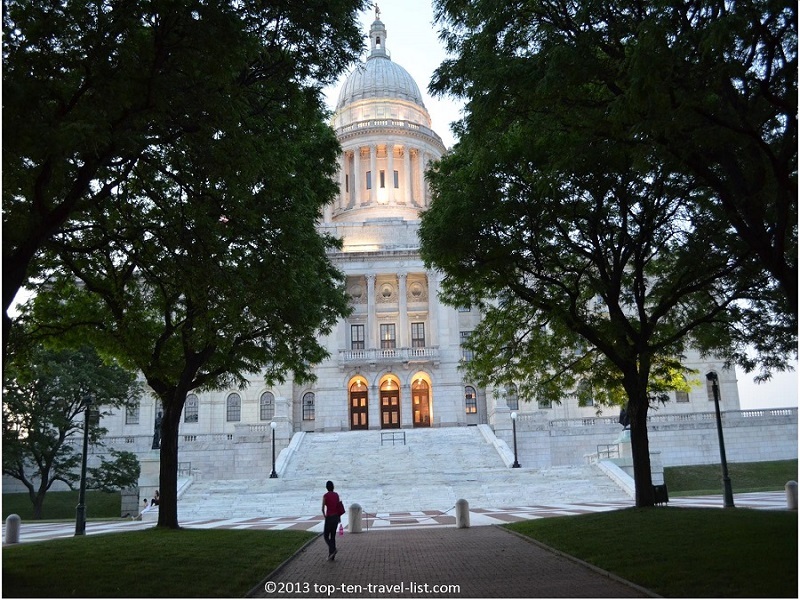 3 Days in Providence, Rhode Island - Top Ten Travel Blog | Our experiences traveling throughout the US. Providence, the largest city & capital of Rhode Island, is jam-packed with interesting things to do. 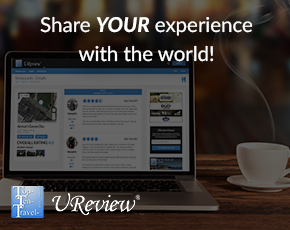 Whether you are a history buff, foodie, nature enthusiast, or avid shopper, you are bound to have a fantastic time. 3 Days in Providence will give you enough time to explore many of the fantastic amenities of this fine city. Providence was founded in 1n 1636, making it one of the oldest cities in the US. 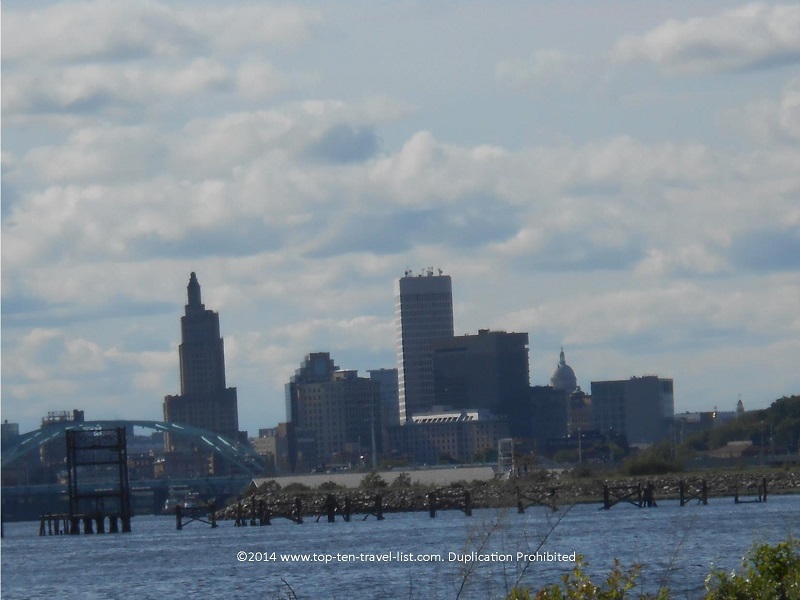 Providence also happens to be one of the most populated cities in the New England region. The city is very compact, making it easy to walk or bike around. Providence is perhaps most well-known for its’ “Little Italy,” neighborhood, comprised of an abundance of authentic restaurants. Check out this handy itinerary for your next trip to Providence. Incorporated are a few of the best attributes found within this great city: history, entertainment, shopping, nature, and Italian dining! 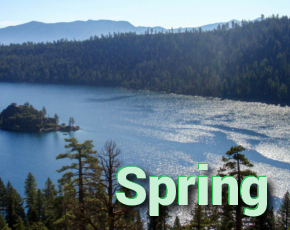 7:00am – Get up early and enjoy a refreshing walk along the Blackstone Blvd. Walking Path. 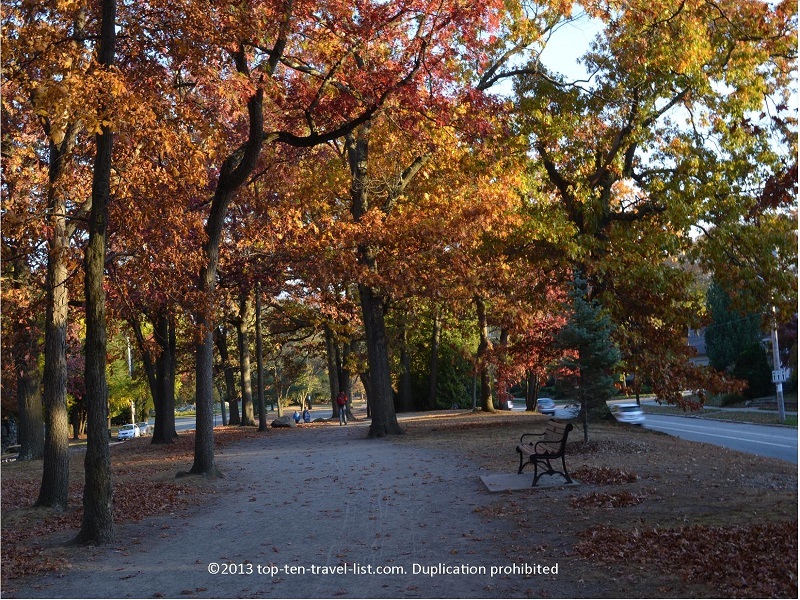 This beautiful tree-lined path is located in the beautiful College Hill section of town, near Brown University. The path is especially scenic during the fall foliage season. 9:00am – Grab breakfast at Nick’s on Broadway, rated as one of the world’s best restaurants by Fodor’s International. Be prepared for a long wait at this trendy favorite. 11:00am – Take a tour of the Rhode Island State House, located just down the street from the mall. These free, guided tours are 50 minutes long and offered Monday-Friday (9, 10, 11, 1, and 2). 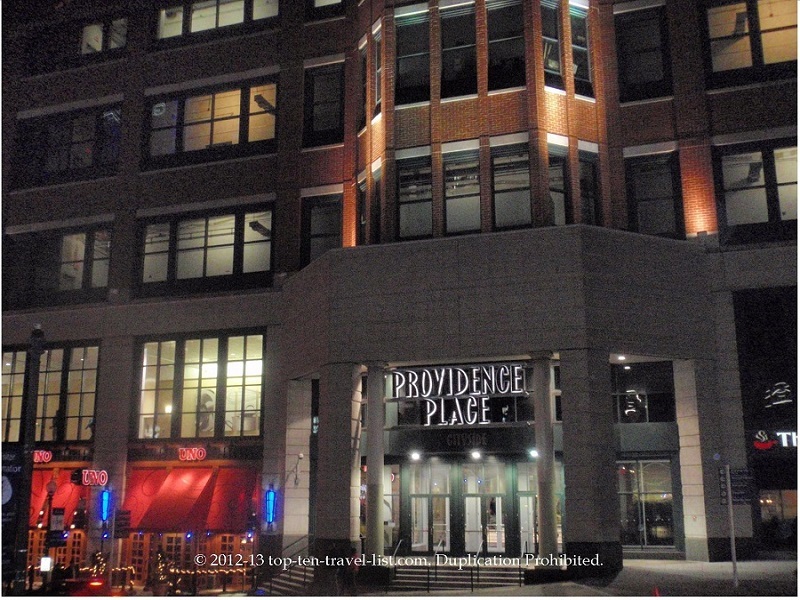 1:00pm – Take an afternoon break shopping at beautiful Providence Place Mall, the grandest shopping area in Rhode Island. Rhode Island’s urban shopping oasis is home to a great mix of upscale and causal shops. You will also find: an IMAX theater, Dave and Busters, and 10+ popular restaurant chains. 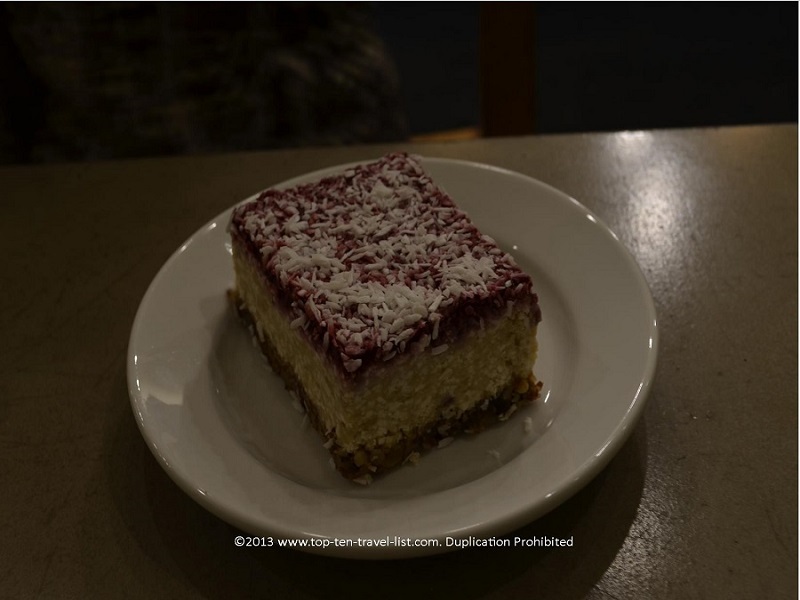 You will have plenty of fantastic options for lunch, including: The Cheesecake Factory, Cafe Nordstrom, and P.F. Chang’s. 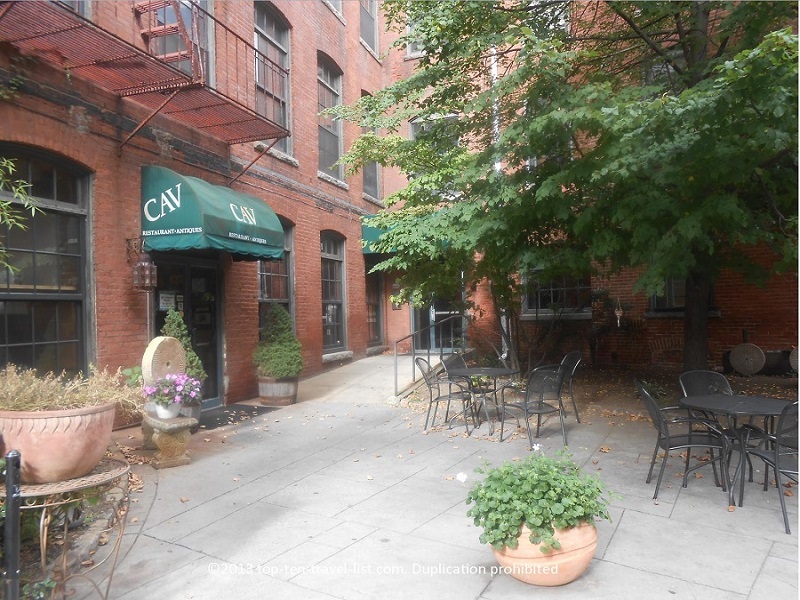 5:00pm – Grab a healthy dinner at CAV, one of the most interesting restaurants in the area. This local gem features a unique design theme, featuring exotic decor and antiques. Dinner includes a selection of seafood dishes and pasta entrees. Terrific food and excellent service. 7:00pm – Take a stroll around WaterPlace Park. The path around the river is the perfect place for a night time stroll. The views of the city and State House at night are fantastic. 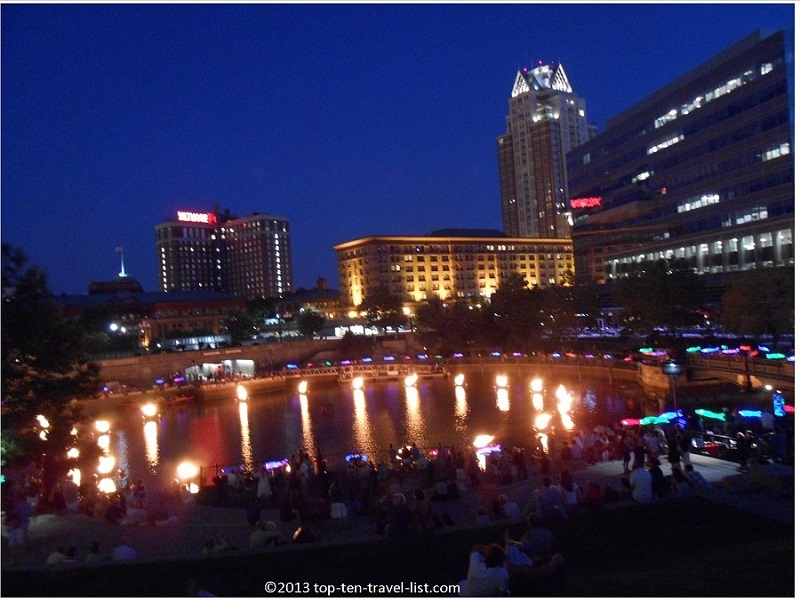 During the summer months, a wonderful artistic show called Water Fire takes place over the river. During the winter months, make sure to walk over to Kennedy Plaza for an ice skating session on Providence’s beautiful ice rink (the rink is huge, rarely crowded, and the city views surrounding you are gorgeous). 9:00pm – Take a stroll around historic Federal Hill, known for its’ abundance of authentic Italian restaurants. 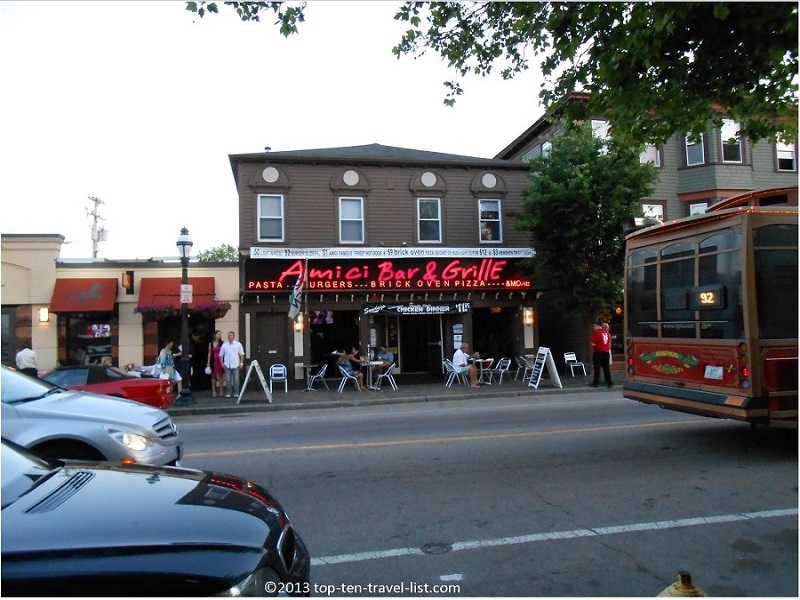 Amici Bar and Grille is a great place for a late night snack. The pizza is fantastic. You will also find typical bar appetizers, sandwiches, pasta dishes, burgers, and seafood dishes on the menu. If looking for more of a fine dining experience, be sure to check out Siena or Joe Marzilli’s Old Canteen. 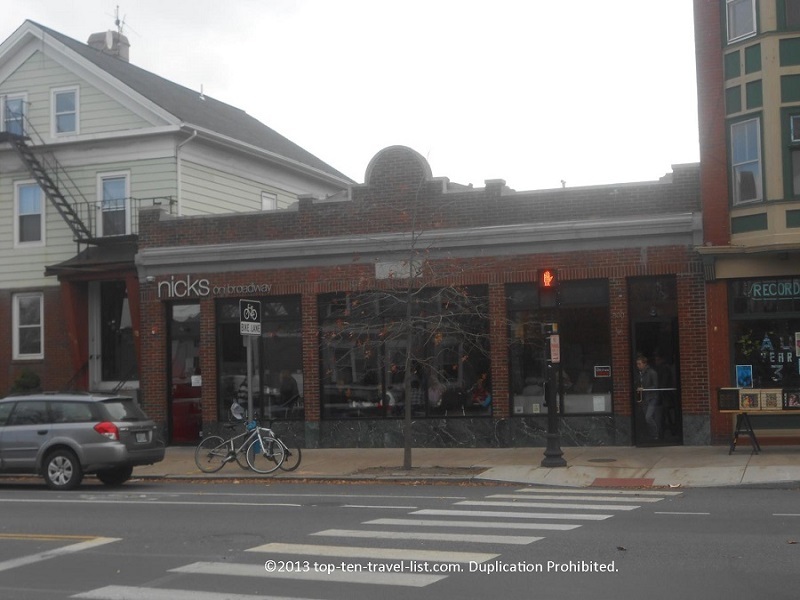 8:00am – Blue Slate Coffee, located on Thayer Street in Providence’s College Hill neighborhood, is a great choice for a relaxing morning breakfast and cup of coffee. The cafe is very popular amongst Brown University students due to the proximity of the University. Ingredients include: local produce and cheese, free range eggs, and hormone free meat. The bakery features croissants, muffins, cakes, scones, muffins and more (even a few gluten-free and vegan selections). Coffee is fair-trade and organic! 10:00am – Spend the rest of the morning at peaceful Slater Memorial Park in Pawtucket, just a quick 10 minute drive from Providence. 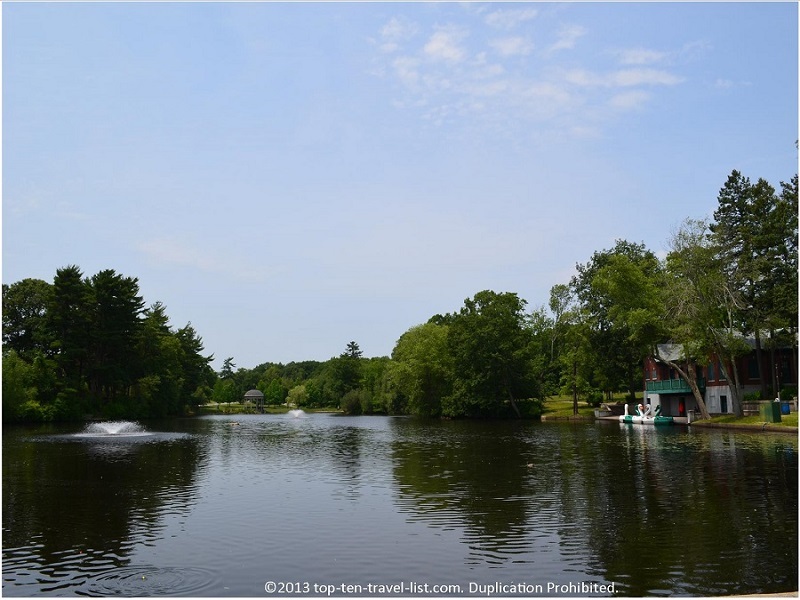 Numerous amenities are available here, including: multiple tennis courts, a dog park, a 3 mile tree-lined bike path, hiking trails, the world’s oldest Loof standing carousel, an art gallery, an animal shelter, and a beautiful pond with walking paths and summertime paddleboat rentals. 12:00pm – While in Pawtucket, check out Wildflour Bakery, an all vegan specialty bakery, featuring delicious one of a kind treats. The raw cheesecake and peanut butter brownies are out of this world! Coffee, tea, smoothies, and juice drinks are available to compliment your treat.